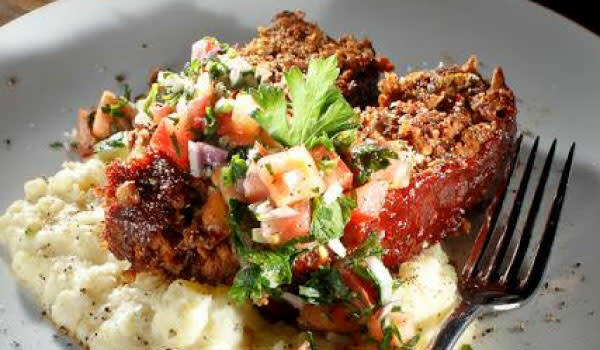 Chicago-style, modern, upscale gastropub against the backdrop of historic Crown Point square. Customers must be 21 and over. Hours available: Everyday starting at 4:00 p.m.